To get directions from your location, using Google Maps, click the overview map above! → Exit I-94 at Lake Mills (Hwy 89 – Exit #259), turning south towards downtown. → At the first (only) stop light turn left onto Hwy V (Tyranena Park Road). → Drive 300 feet beyond first stop sign at Hwy A (Mulberry Street) and turn right onto Owen Street. → The brewery is located 200 feet down Owen Street, first parking lot on right. Our location is in an industrial park… The building itself is a steel gray; the Beer Garden is visible from County Road V but you won’t see our front door until you round the corner onto Owen Street. 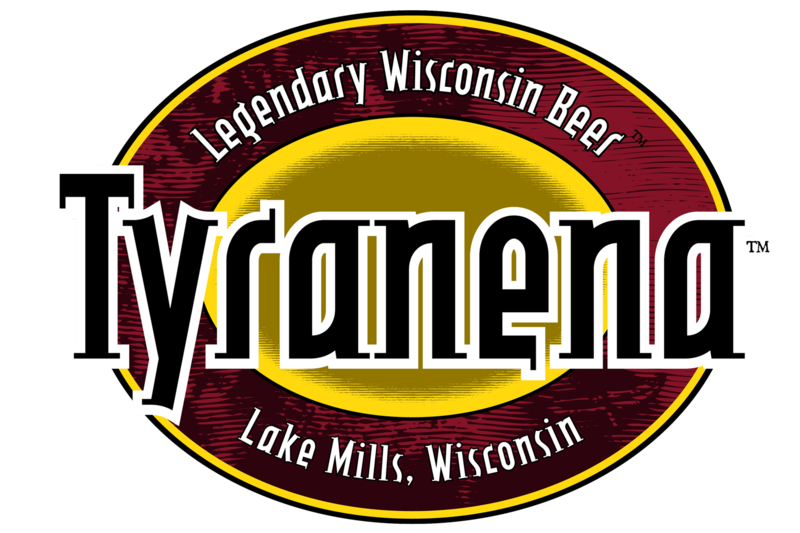 Look for the large Tyranena emblem on the building front (facing Owen Street) and for the big silo in the parking lot. You can’t miss it!